Uniworld Resorts Residences is a premium residential development which promises to transcend you into a magical place, where each day is a vacation. Where rejuvenation is how you begin and end your day! 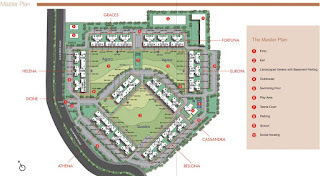 Unitech Residences is well Known Residential Developments in Sector 33 of Gurgaon by Unitech Group.Unitech Residences Gurgaon offers 1,2,3 & 4BHK Ready to Move In flats In Rs. 75lac* Only. 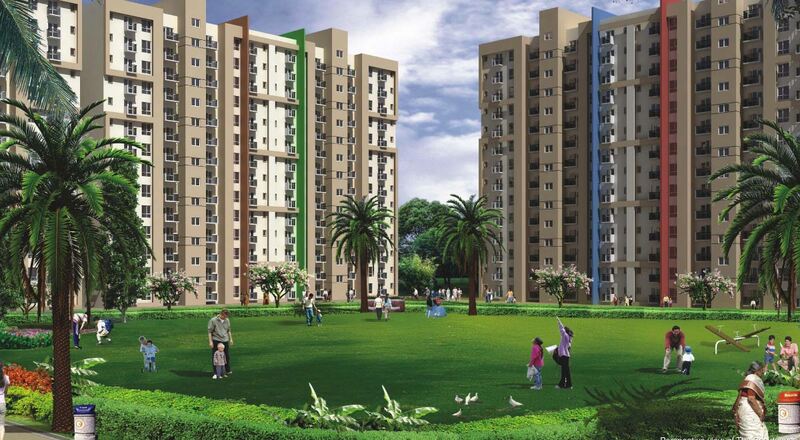 Unitech Residences is minutes away from the proposed Metro route. 15 min driving distance from world class Schools like DPS, Heritage, GD Goenka etc. 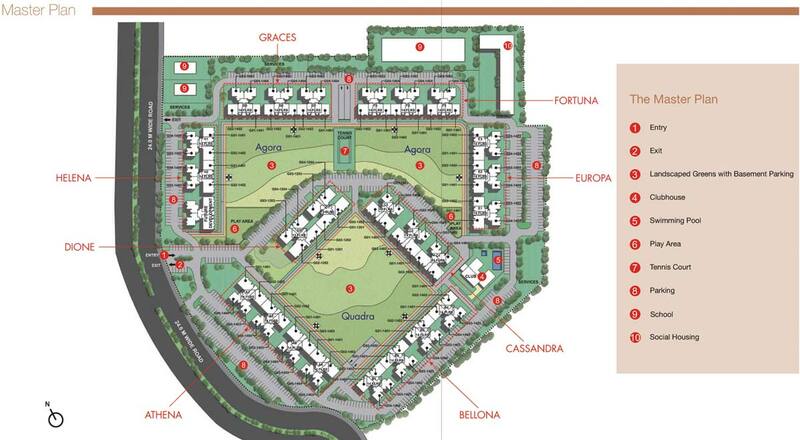 10 mints driving distance from hodpital like Artemis, Max, Fortis, Apollo etc. for any other inquiry or clarification please feel free to contact us; we will happy to assist you.